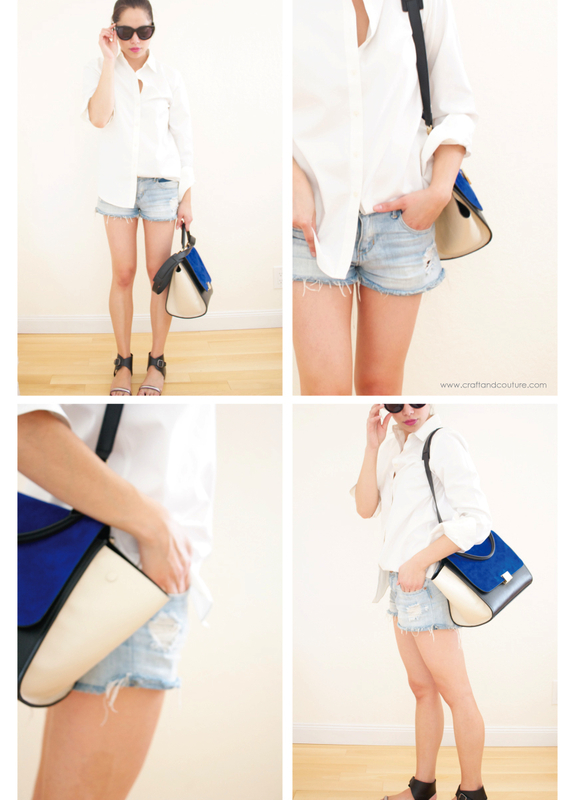 It feels like summer is here! With this gorgeous weather, we couldn't resist being outdoors this weekend. We hiked through Land's End yesterday and spent a lot of time with family and friends. 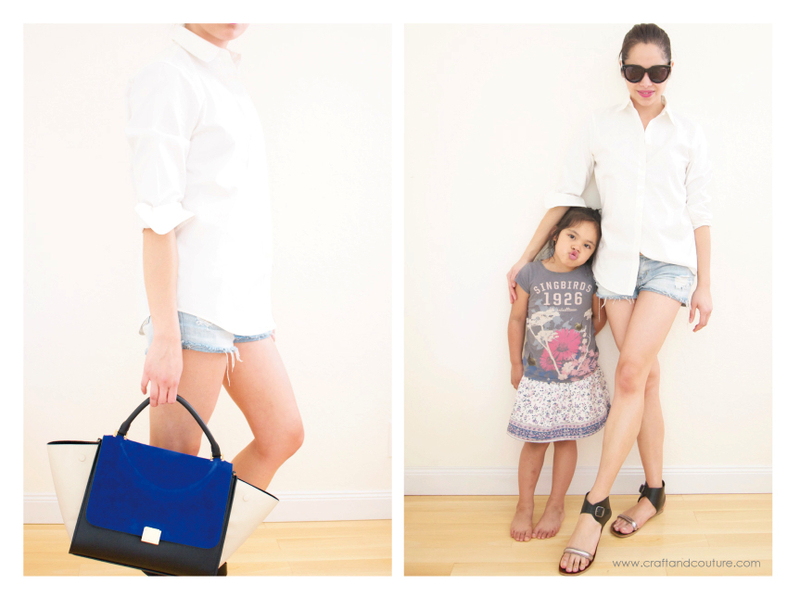 I kept cool in a relaxed white top and deconstructed shorts. I'm not a huge beauty junkie, but I feel the need to share this with you! 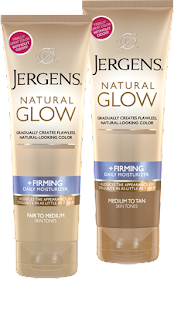 I'm obsessed with Jergen's Natural Glow lotion. The temperature rose considerably this week, and it was time to whip out the leg-bearing bottoms. These stems were so not ready for shorts season (deathly pale doesn't begin to describe...), so I picked up a tube of this stuff at Target on a whim. I am SO impressed. I've tried a few sunless tanners in the past but either couldn't stand the smell, or the color was just not right for me. This. Works. In the photos above I had only applied it twice, and I noticed a bit more of a glow and a hint of color. I can't wait to see the effects after a week of use. Hope you're all out enjoying the sunshine!